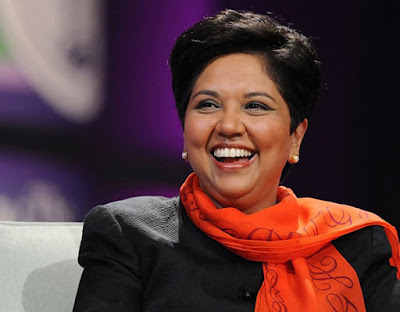 Indra Nooyi is an Indian American businesswoman and one of the top female executives in the United States. 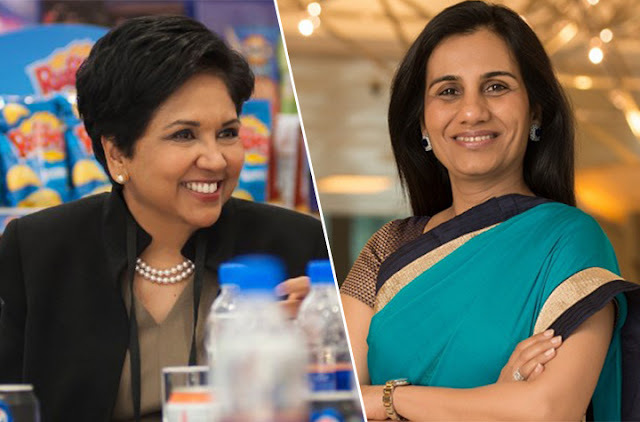 Nooyi constantly features in 'World's 100 Most Powerful Women'. She is the CEO of worlds second largest food and beverage company, PepsiCo. After she took over the company has grown to new heaps and bounds. This year she decided that Pepsi needed to cut down on fats and sugar hence introducing “Simply Organic Doritos”. She was honoured with the Padma Bhushan in 2010. Wife of the media tycoon Kalanithi Maran, she is the Managing Director of Sun TV Network. Kavery is one of the highest paid women in business even after a decline of 57 crores in her salary in 2012 as profits fell. She is interested in philanthropic activities hence decided to join the public charitable organization, Sun foundation as part of the board trustees. Her husband Kalanithi Maran, who is the founder, chairman and managing director of Sun group. He is the richest man in Chennai and is 24th Richest person on India’s list of Billionaires. Kiran Mazumdar Shaw is chairman and managing director of Biocon, a biopharma organization, which in fact is Asia's largest insulin producer. 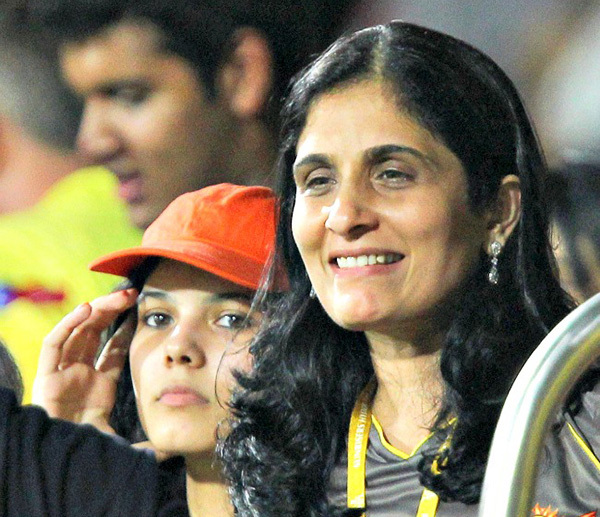 She has been described by Forbes as the wealthiest self-made woman in India. In 2014, Kiran was also awarded the 'Othmer Gold Medal' for her contribution to science and chemistry. She is ranked 71 in the worlds most powerful women in 2017. She also serves as Independent Member, on the Board of Infosys Ltd. Kiran loves to help people regardless of their social economic standing. 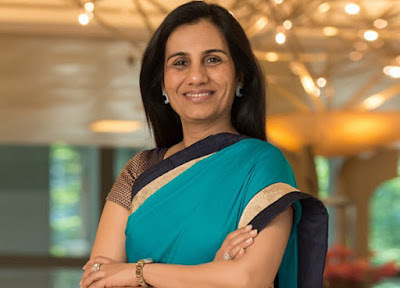 Chanda Kochhar, 56-year-old banker, wife and mother-of-two is the managing director and CEO of ICIC bank. Her bank was the fastest in responding to demonization. She has made ICIC rise grow to new ends. For that, she received a 15% hike in her salary. On 7th September 2017, her bank’s market capitalization rose to nearly $30 billion. Apart from that, since 2005 she regularly makes an appearance on the Forbes list of most powerful women. Chanda just keeps exciting as she finally was ranked 20th in Forbes most powerful women in 2009. Shobhana Bhartia is listed as Forbes 92nd most powerful women in the world and India’s 98th richest women. Now that is one awesome introduction. 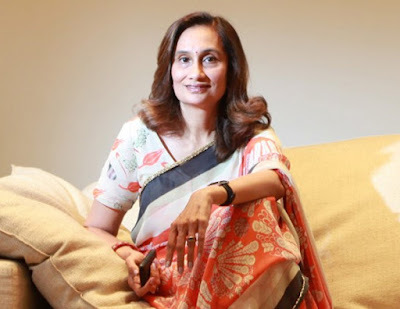 Shobhana Bhartia is the chairperson and the Editorial Director for one of India’s leading newspapers, The Hindustan Times Group. After that, HT grew even more with the decisions she took. She decided to open a study portal for coaching engineering students online called “Studymate”. It helped them ace their entrance exams. Shobhana not only expanded business in India, she went international. She started the business weekly, “Mint Asia” in Singapore. A couple of years later and few brilliant decisions henceforth she bought the 'Webitude' a social and digital media outfit.